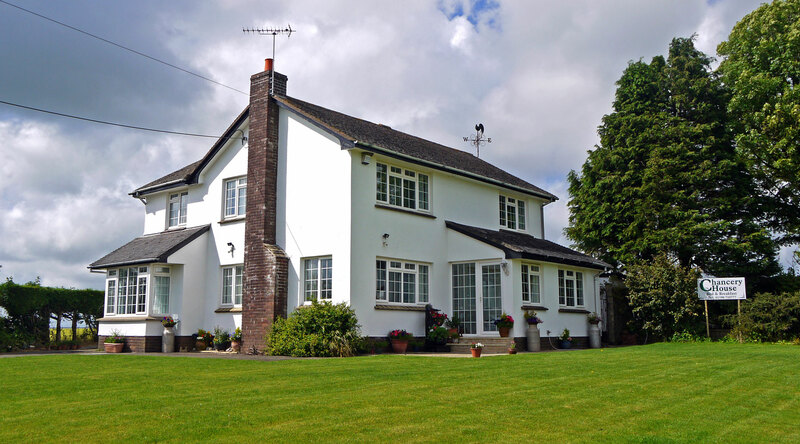 Please feel free to browse through photos of our Bed and Breakfast accommodation aswell as Exmoor and the surrounding area in our gallery below. 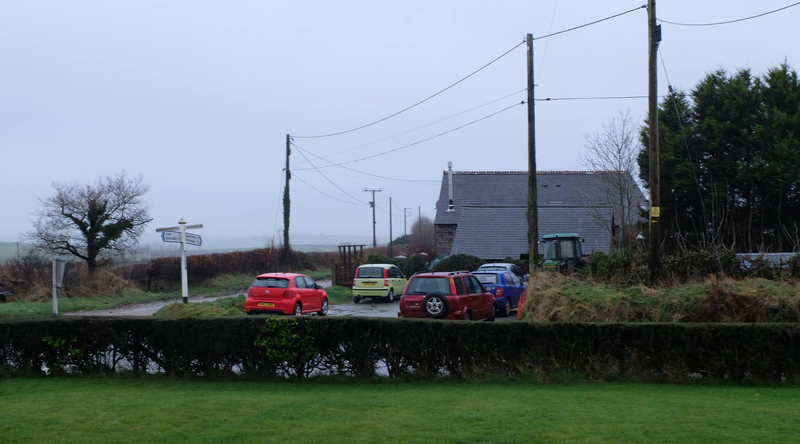 A view of the house from the cross way road. 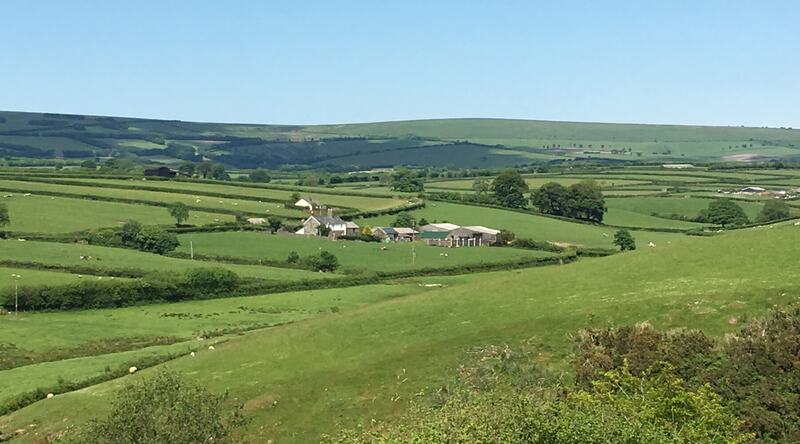 Neighbouring farm, Bornacott and the view up onto Exmoor. 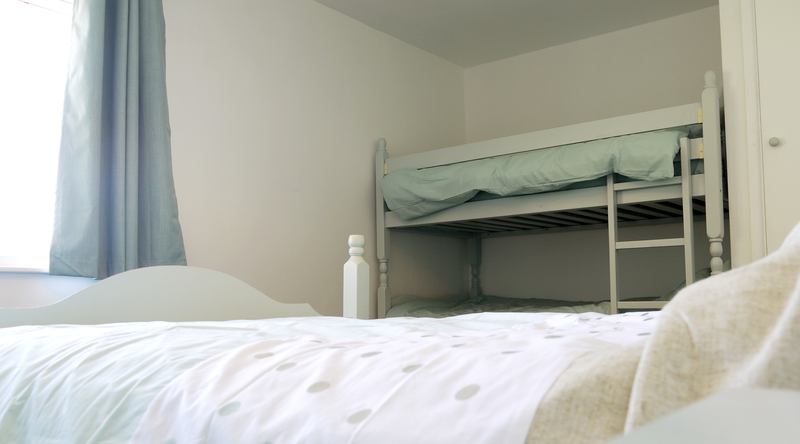 The car park is spacious and opposite the entrance to Chancery House. 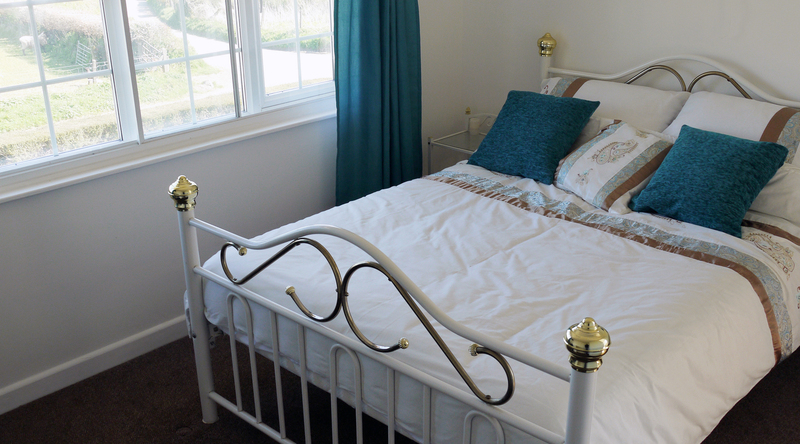 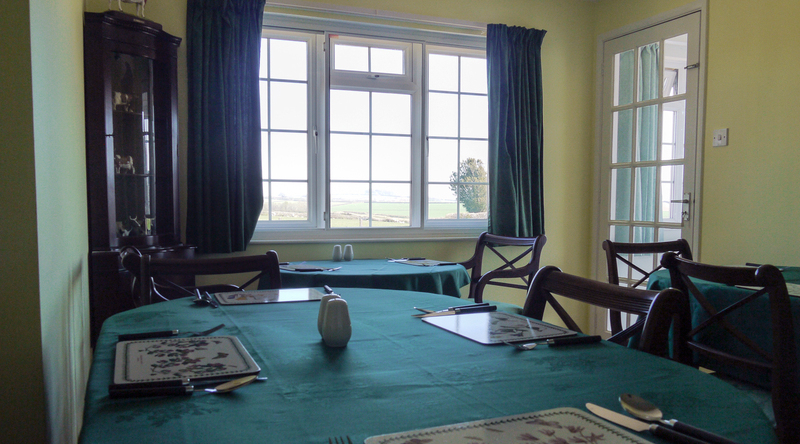 Great views overlooking Exmoor from the bedrooms. 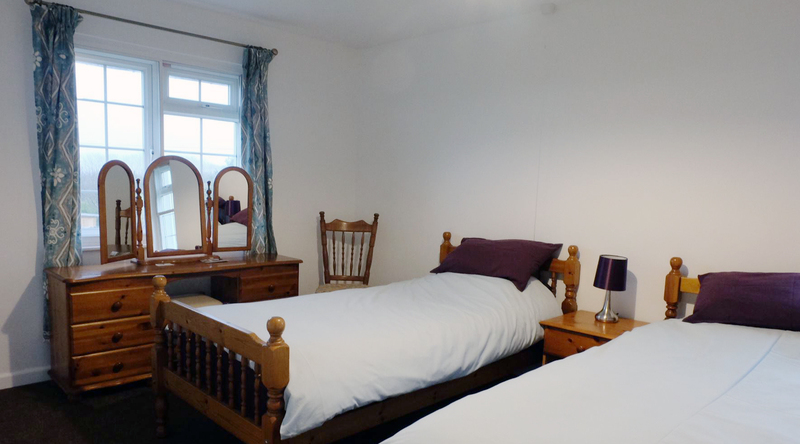 Double bed with bunkbed - bedroom number 3. 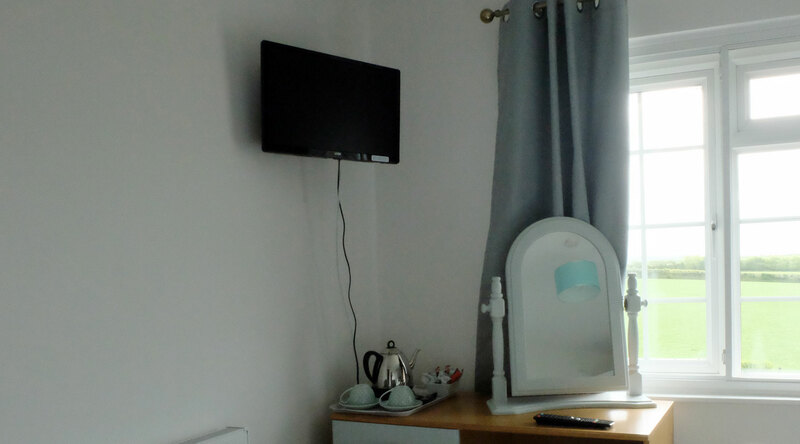 Coffee and Tea making fascilities as well as TV in the upstairs bedrooms. 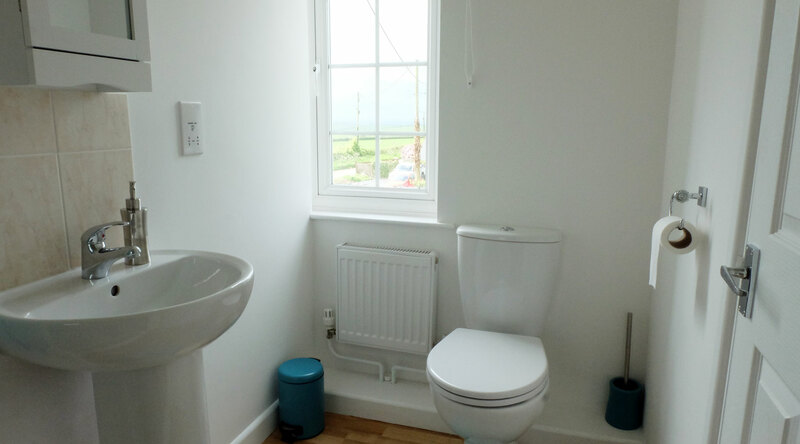 One of the upstairs ensuite bathrooms. 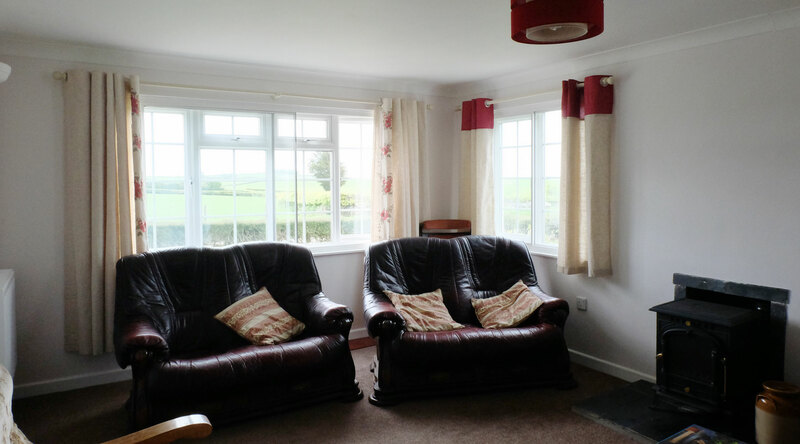 View looking up onto Exmoor from one of the upstairs bedrooms. 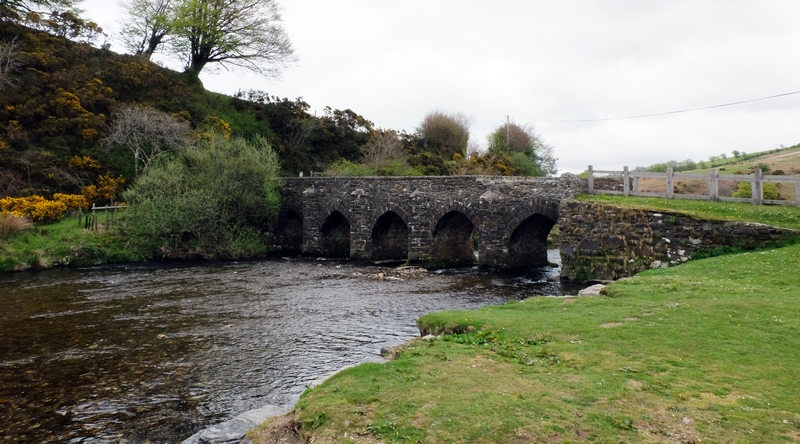 Landacre Bridge, Exmoor - An idillic spot for all the family. 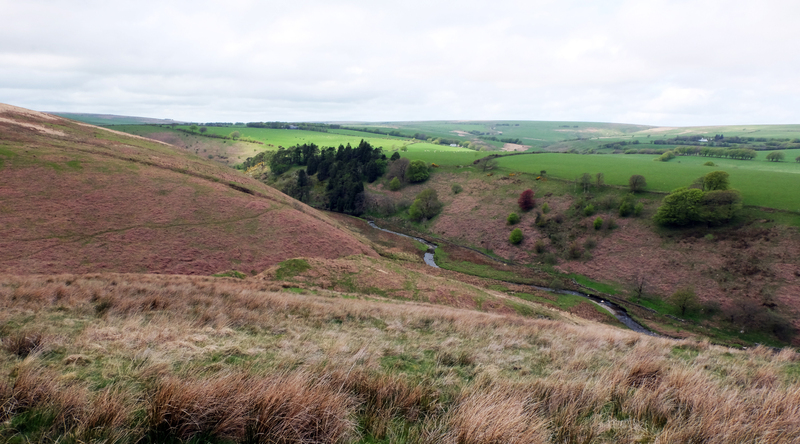 Cornham Break near Simonsbath, Exmoor - Many picturesque walking routes for all. 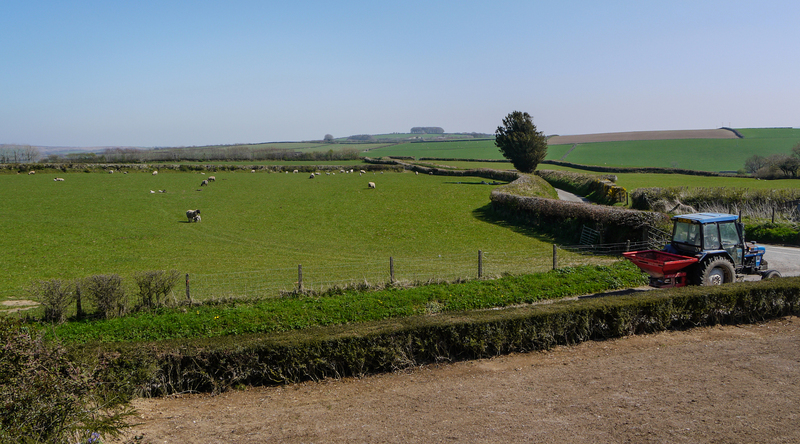 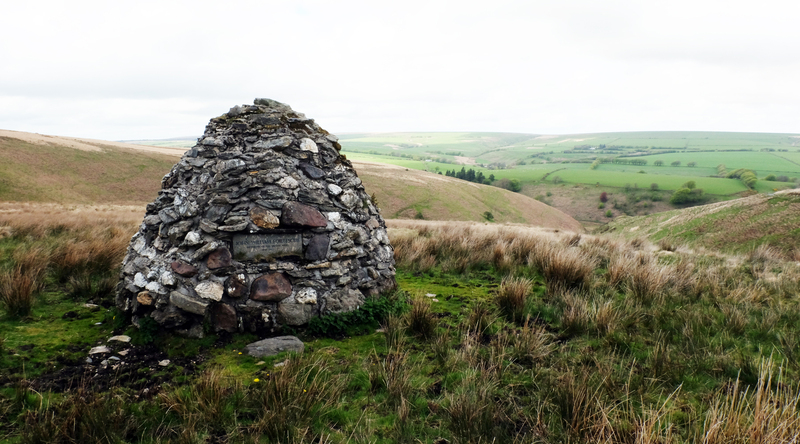 A view overlooking Simonsbath and Lord Fortesque's monument nearby. 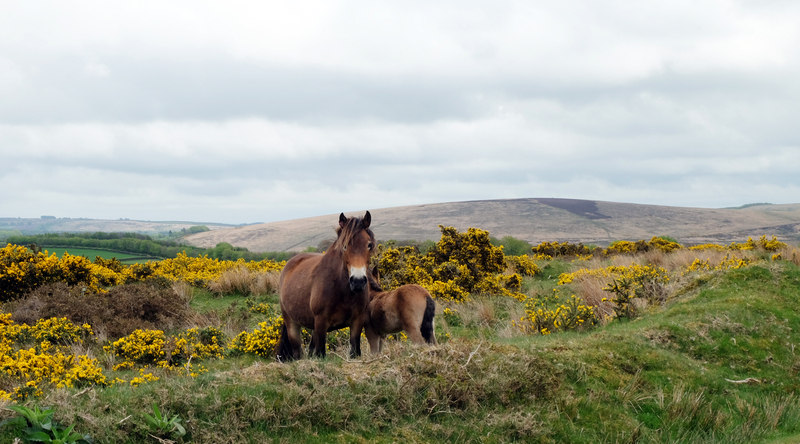 A common site on Exmoor - An Exmoor Pony and her foal near Exford. 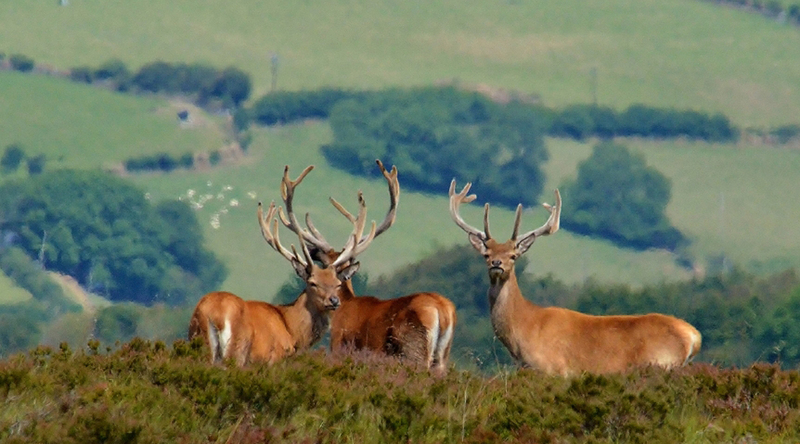 A group of Exmoor Stags looking on.